Few would argue that Until Dawn was one of the biggest games of 2015. Actually, Supermassive Games’ title turned out to be one of the most popular games of the year, and a sleeper hit. In Until Dawn you took control of a bunch of teenagers spending the night in an isolated mountain cabin, playing as each character in turn in a game that rewarded quick thinking and had a wonderful atmosphere and a great cast of characters to boot. 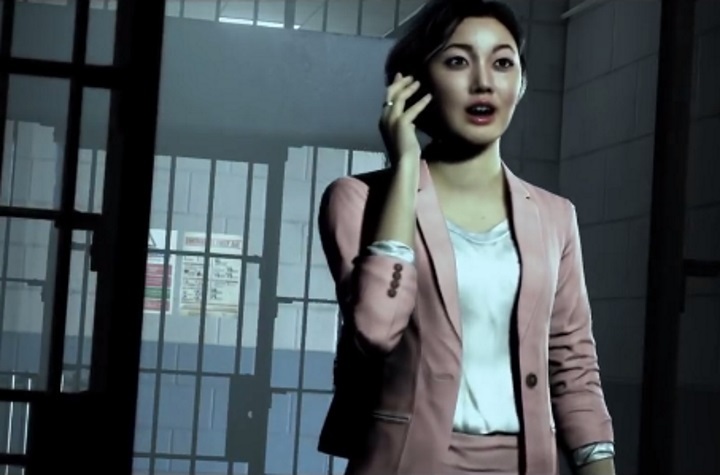 And now British developer Supermassive is working on another video game named Hidden Agenda, which is quite similar to their earlier hit when it comes to gameplay, while also adding an interesting multiplayer component too. Hidden Agenda was previewed at this year’s E3, and like Until Dawn, is an action-adventure video game in which you take control of multiple characters. And judging by the video above it’s clear that this is a game that will immediately be familiar to those who played Until Dawn as it has the same dark atmosphere and split-second decision making as Supermassive’s 2015 hit. What’s most interesting about Hidden Agenda though, is its multiplayer mode. Hidden Agenda has support for PlayLink, which will allow you to use your smartphone to join the game and vote for or against specific decisions to be made. You can also receive hidden objectives (a hidden agenda) during your playthrough. Other players will attempt to guess what this hidden agenda is and try to prevent it from happening, introducing an element of conflict that’s meant to make playing the game with others a more intense experience. There is no doubt that Hidden Agenda looks like one of the most interesting games which will be hitting shelves this year, and if this is anywhere as engaging and intense as Supermassive’s earlier Until Dawn was, then players are surely in for a treat when this PS4 exclusive is released this year.